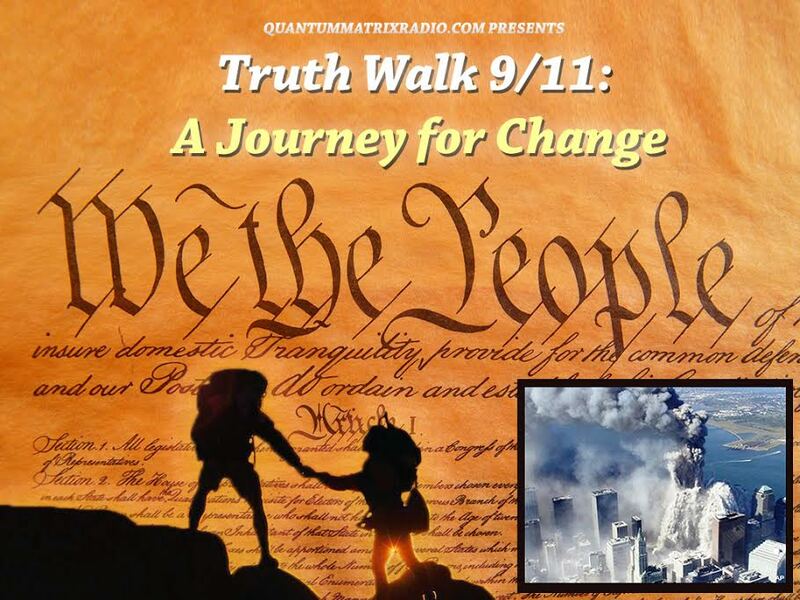 Host Andy Steele is joined by AE911Truth’s Director of Strategy and Development, Ted Walter, and activist Cat McGuine, to discuss two recent art exhibitions in New York that featured 9/11 Truth content, and an article in the Nation magazine that attacked them for it. This show was broadcast on November 8, 2018. 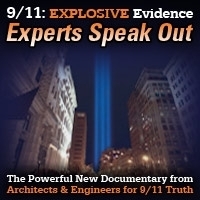 This entry was posted on Thursday, November 8th, 2018 at 11:51 am	and is filed under 9/11, 911 Free Fall, Education, False Flag/Fake Terror, News, Protest. You can follow any responses to this entry through the RSS 2.0 feed.